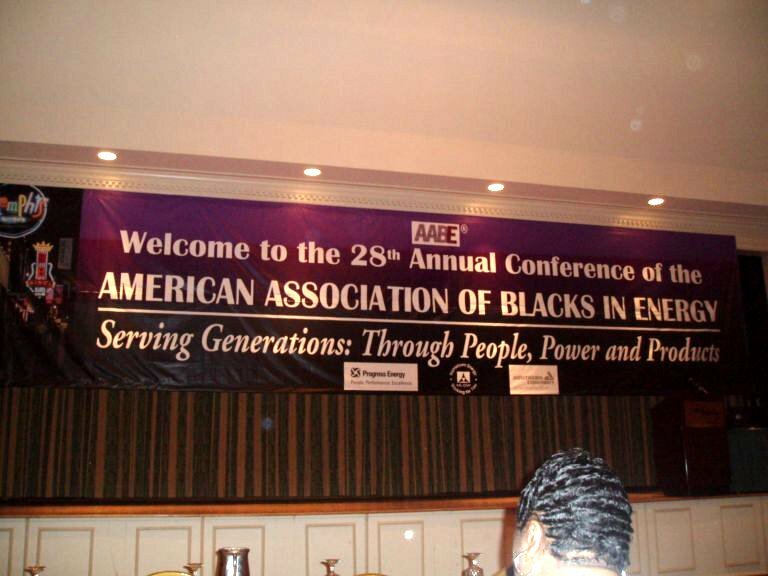 Preparation and planning of the AABE National Conference. 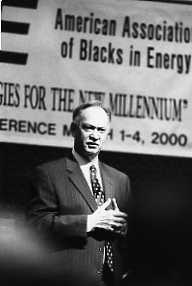 The annual conference is co-hosted by the AABE Southeast Region... the Atlanta, Birmingham, Florida, Gulf Coast, North Carolina, Savannah, South Carolina, Tennessee and region student Chapters, approximately every six years. Conference planning sessions: various dates. Volunteers are needed to support the conference subcommittees. For more information, please contact the AABE Southeast Region Director -- Eric Arnold. 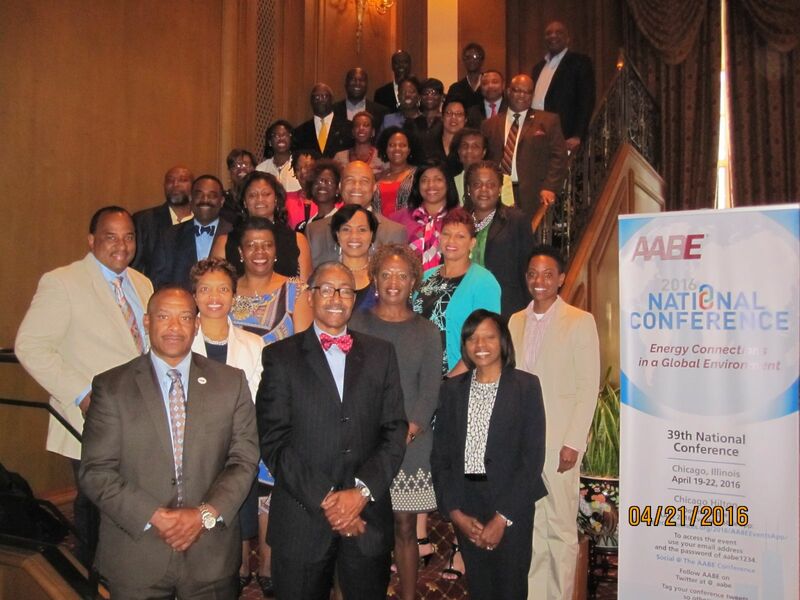 The 2017 Annual AABE National Conference will be held in March in Washington, DC, and AABE Atlanta members are heavily involved in planning the event.